How to close a company in Bulgaria? The procedure of ‘closing’ a Bulgarian company is called ‘liquidation of the company’ and this procedure is approved by the Trade Law of the Republic of Bulgaria which regulates all the requirements for starting and performing of the liquidation. The Bulgarian legislation allows all the creditors to present their claims to the company within 6 months from the initiated liquidation procedure. After the six months period the company is officially removed from the Commercial Register. If there is property left it should be divided among the shareholders. Our lawyers will assist you with the preparation of the required documents for the initiation of the liquidation process, the deletion of the company in the Commercial Register and the appointment of a professional liquidator (a representative of our company) to satisfy your requirements. The liquidation is voluntary act that commences by decision of the general meeting of the shareholders of the company, whereas the insolvency is always opened by a court order. The liquidation protects the interests of the debtor, whereas the insolvency protects the interests of the creditors. Both liquidation and insolvency aim to satisfy the creditors through establishing the insolvency estate, its transformation into money and distribution among creditors. The competence of the syndic and liquidator is quite similar. Our fee to assist you to liquidate your Bulgarian company starts from only 299 € for limited companies. If you consider the liquidation is not the right procedure for your business, you may have a look at our article about insolvency proceedings in Bulgaria. 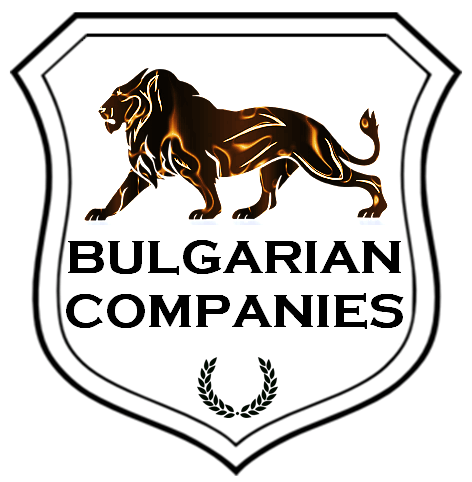 For more details about company liquidation in Bulgaria, please do not hesitate to contact us.